In addition to product donations and contests, 1-800-PetMeds Cares™ also sponsors events and donates items for non-profit fundraisers. 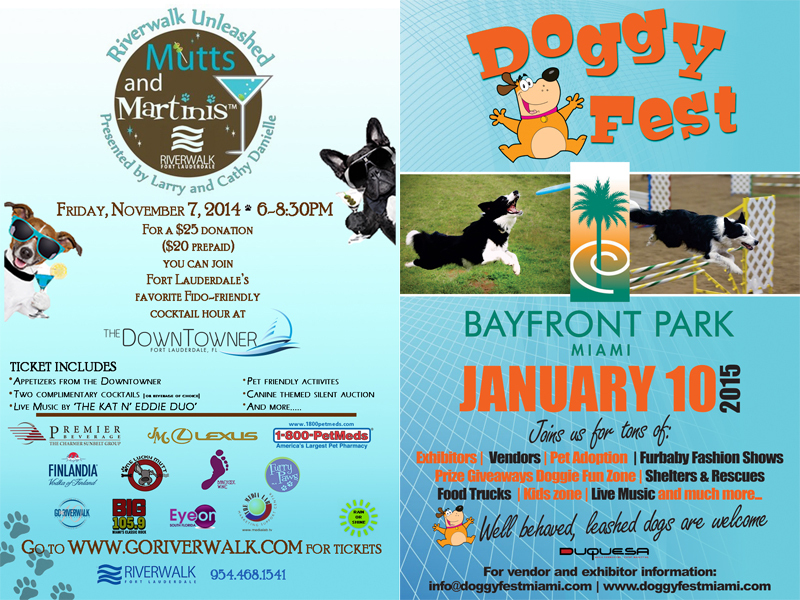 See below for pictures of events we have sponsored and attended, as well events we have donated to! 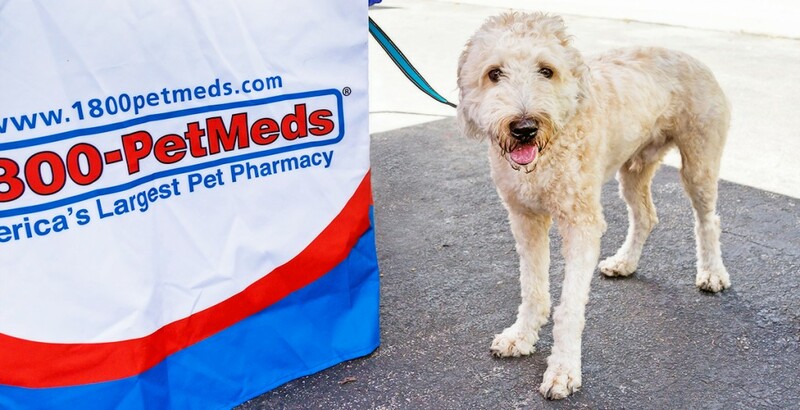 Interested in 1-800-PetMeds Cares™ Sponsoring or Attending Your Event? Please send us an email at . 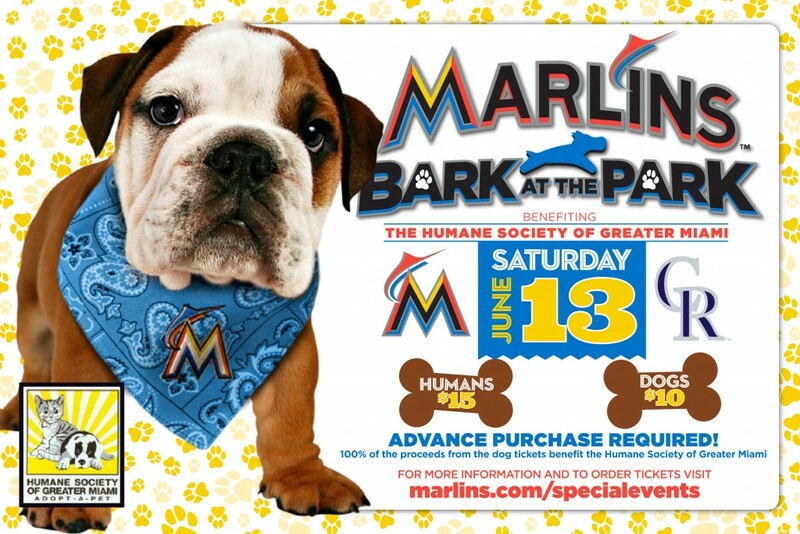 Please note, we are limited to attending events in south Florida as this is where we are located.